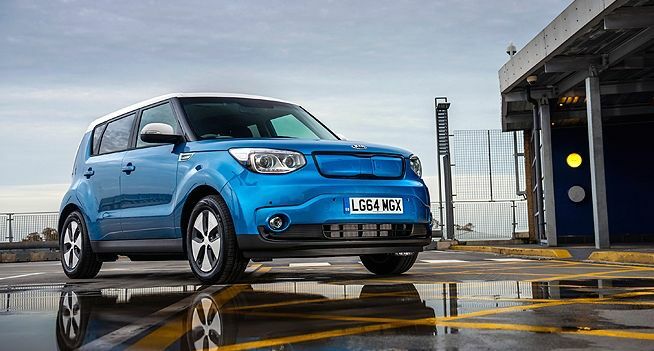 Widespread adoption of electric vehicles counts on reliable charging more than anything else and a new solution being tested using the Kia Soul EV has hit the nail on the head. A system that can transfer energy to vehicles without a perfect alignment between car and charger has been developed by Mojo Mobility and the idea is for it to speed up what can sometimes be a laborious process for electric vehicle owners. The technology, which has been developed by Hyundai-Kia America Technical Center (HATCI) and Mojo Motability, already has a funding grant from the US Department of Energy (DOE) and all signs point to big progress. HATCI and Mojo have put the technology through several gruelling stages of development and for the final part it will use five Kia Soul EV vehicles to test how the technology works in the real world and if it could indeed be rolled out on a wide scale. One of the goals of the solution is to “significantly enhance” the convenience of electric vehicles and make them more appealing to consumers. Improved wireless charging would do this by allowing smaller battery packs and therefore reduced weight. When we might see the technology is a closely guarded secret and a lot depends on how well the testing goes over the next few months.